If you are keen on a smartphone that is great for heavy duty applications as well as for consuming high quality media, the Apple iPhone 6s Plus makes an excellent choice. You can make use of the new 3D Touch technology to quickly perform common tasks and jobs. A large 5.5inch Retina touchscreen makes this smartphone great to use and lovely to consume media on. 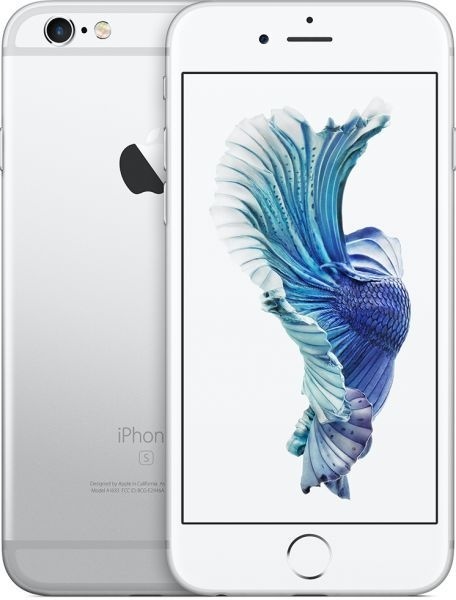 Tasks execute swiftly and seamlessly because this smartphone incorporates the highly capable Apple A9 chipset. Voice over LTE is effectively implemented on this smartphone, letting you enjoy crystal clear conversations with other smartphones that have Voice over LTE enabled. You can capture beautiful images and videos by making use of the 12MP iSight camera of this iPhone. A silver finish ensures that this smartphone looks gorgeous.